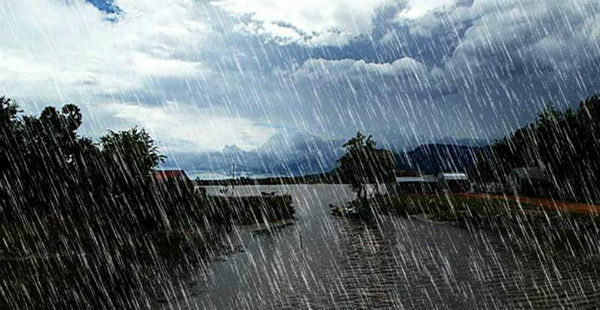 Monsoon has made advancement over entire Southern Peninsula and most parts of Northeast India. Now, the Monsoon current has weakened. 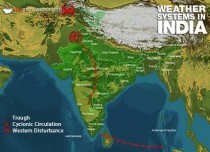 Whenever, the Monsoon current weakens, only a few pockets witness rainfall activity. West Coast is one such pocket which receives rain during such weather conditions. However, the entire stretch does not receive rainfall at once and Monsoon rains only occur in some parts. Usually, an offshore trough gets active in some parts and keeps on fluctuating depending on the flow of winds. At present, an offshore trough is extending from Coastal Karnataka to Kerala. 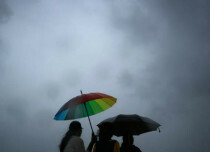 Thus, heavy to extremely heavy scattered rains were observed in Kerala and Karnataka in the past day. Though, the distribution of rain was uneven. 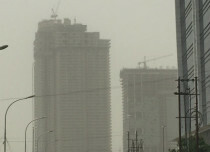 Some districts witnessed three digit rains meanwhile some districts observed moderate to light intensity showers only. As per Skymet Weather, small circulations form in between the trough, this enhances rain in a limited area. In the last 24 hours from 8: 30 am on Wednesday, Karipur recorded three digit heavy rain to the tune of 201 mm followed by Thrissur at 128 mm, Mangaluru at 98.3 mm, Kozhikode 62 mm, Kochi 57 mm, Alappuzha 55 mm, Punalur 47 mm, Thiruvananthapuram 20 mm and Kannur 16 mm of rains. It is anticipated that during the next 24 to 48 hours, the trough will remain active in the same region. A similar pattern of rain will continue to occur over Kerala and Karnataka. 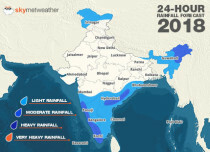 The intensity of rain will be in parts of Kerala than Karnataka. Thereafter, rain belt is likely to shift in the north.